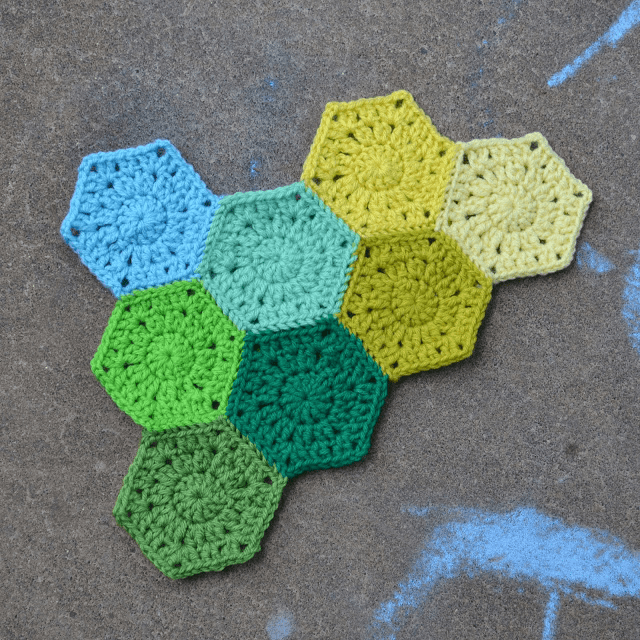 Spring Cleaning + Stash Busting Projects! Spring is in the air at Spoonflower HQ and we couldn’t be more excited! 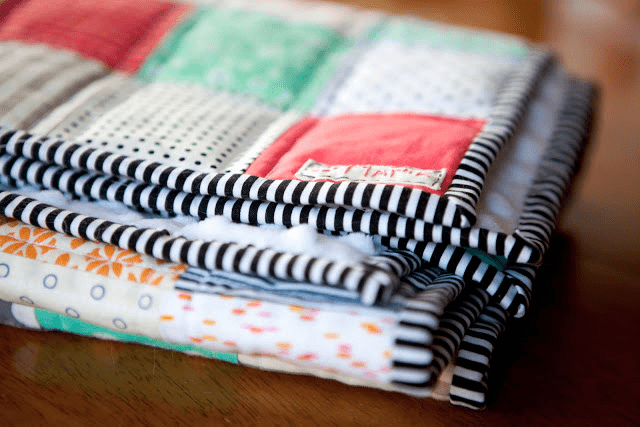 We’re kicking off this season of renewal and refreshing with a few stash busting projects to help with our spring cleaning efforts. 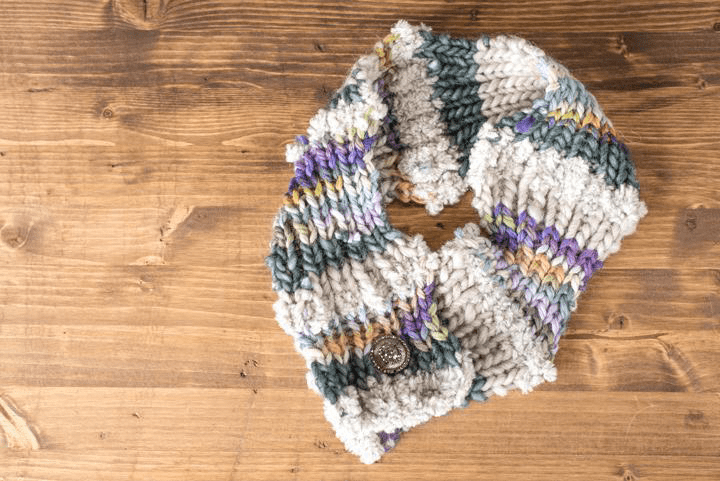 Take a look at five of our favorite simple projects that use small amounts of fabric or yarn. Ah, spring! A time of rebirth + renewal. 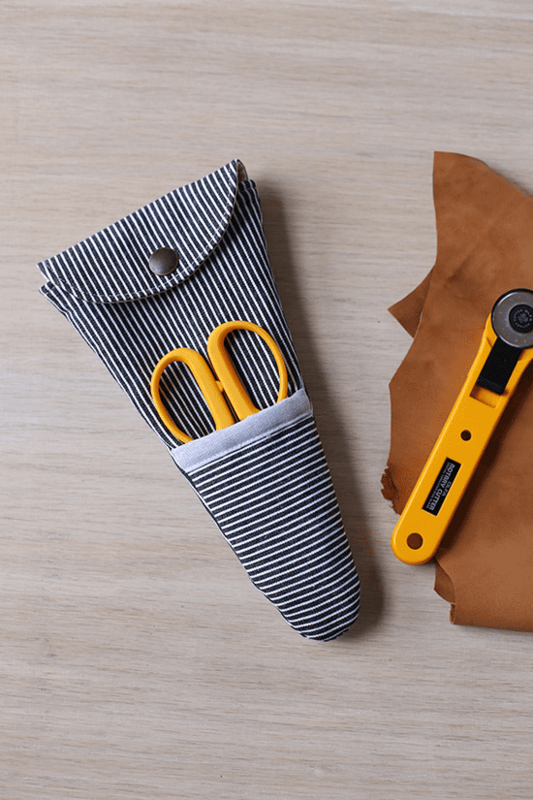 If you love the new beginning that a good spring cleaning offers your space, but have a hard time letting go of your favorite unused craft supplies, we’ve got you covered. 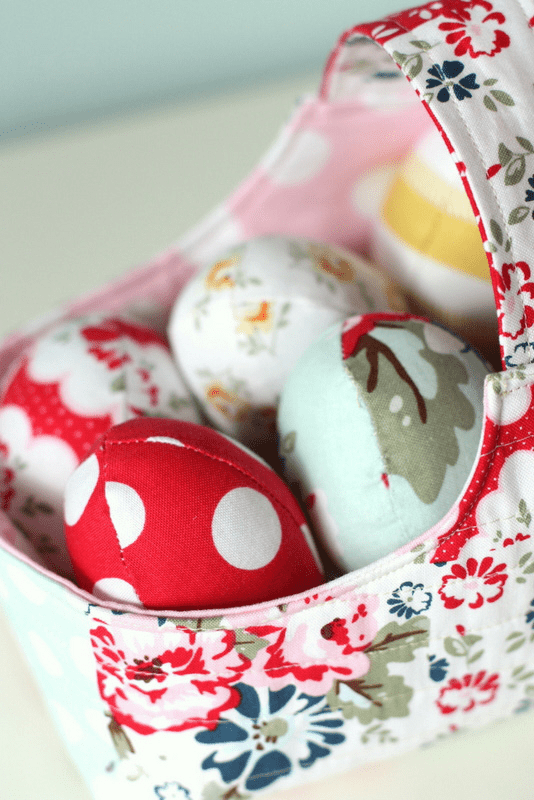 Start this week with 5 great spring DIYs to give new life to some of the items you just can’t seem to let go. 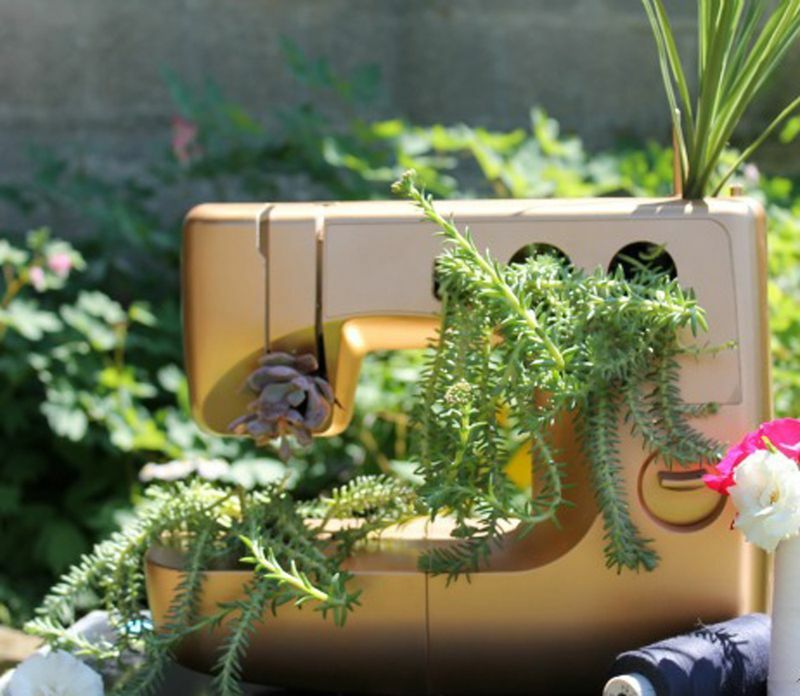 REPURPOSE a broken sewing machine into a chic + crafty planter for your craft room. 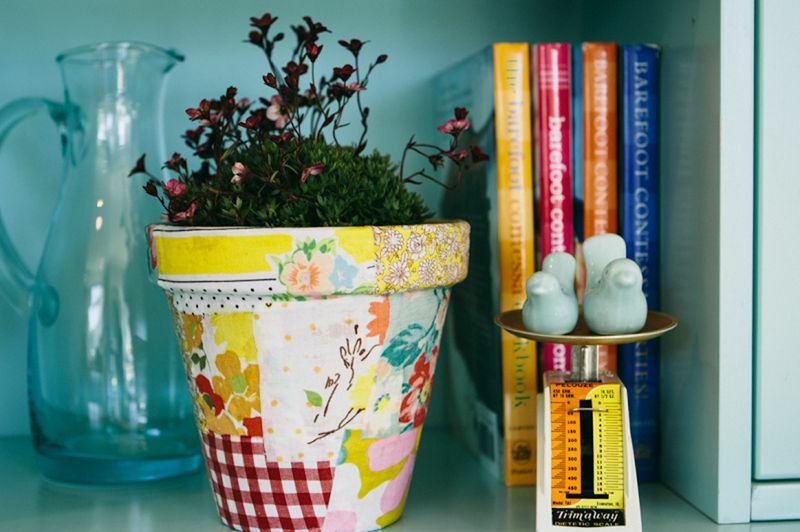 BRIGHTEN your space + showcase your scraps with this simple patchwork pot. 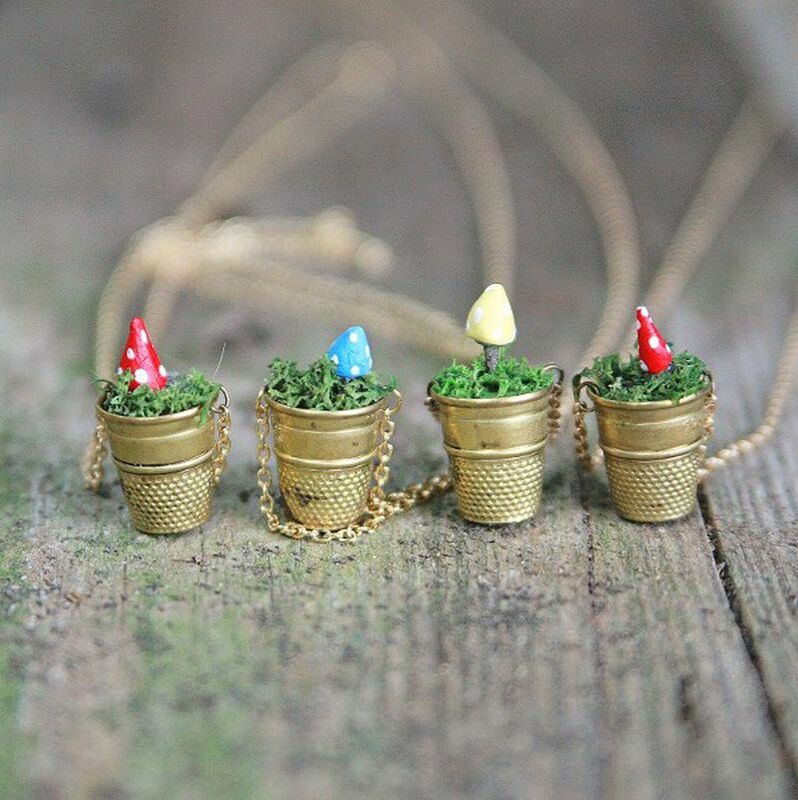 ACCESSORIZE with a bit of spring by creating a tiny thimble garden you can wear. 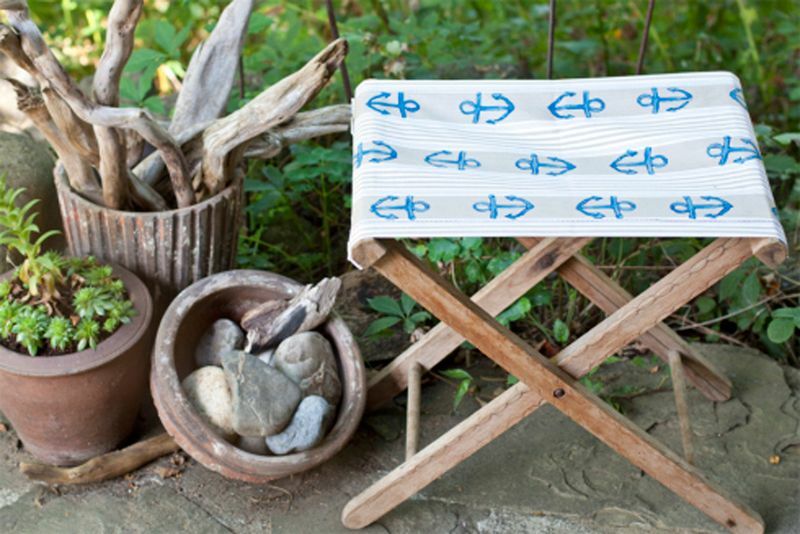 UPDATE an old folding chair with a new fabric seat. 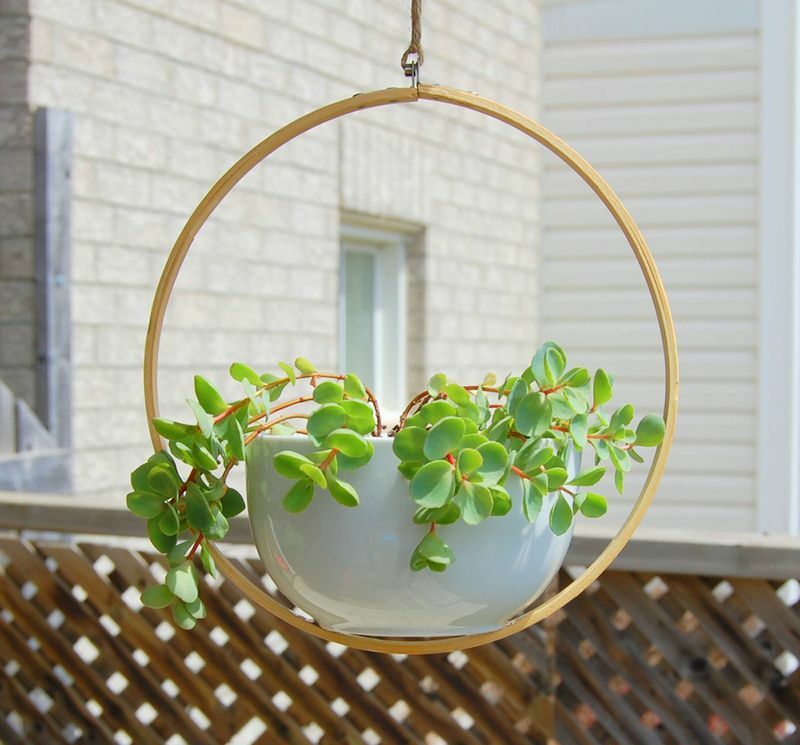 HANG some greenery by creating a versatile planter from an old embroidery hoop.